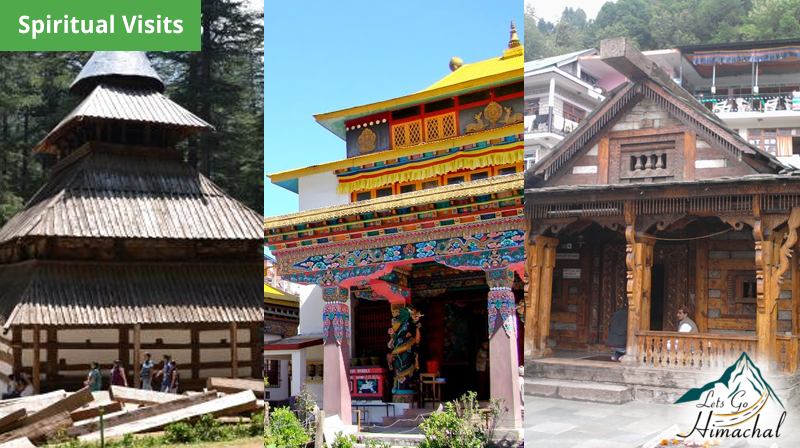 Home /Lifestyle, Tourism/Whenever you plan a trip to Manali, keep in mind these activities. Thinking about Manali, first thing comes to our mind is Hills, with snow, but that’s not all. There are many areas which offer fun worthy activities which are at least “Once in a Life Time” because its a saying that You Only Live Once. 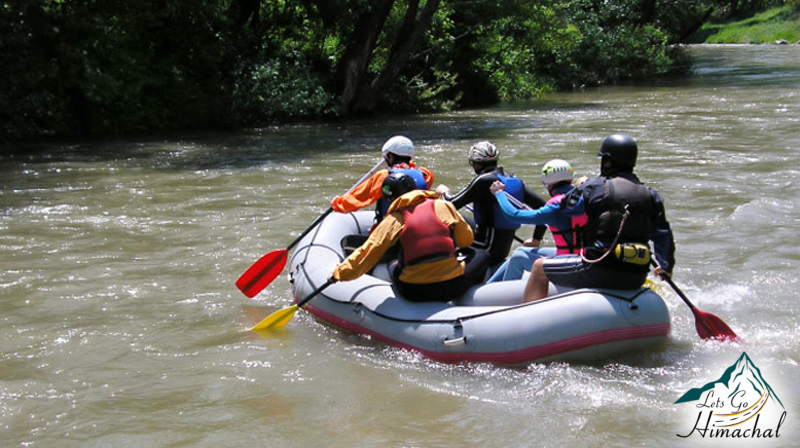 The activity point is Kothi Bridge, Manali 15 km away from Manali. I think this is the most adventurous activity thus far and that’s I kept it on top. If you are medically fit and don’t have any height phobia, then this is for you. 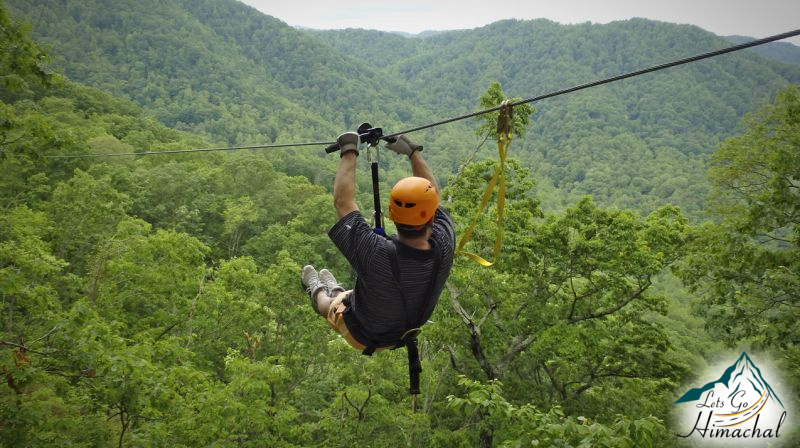 If you haven’t heard about this activity, a freely moving pulley is used to ride from the top to the bottom of an inclined cable, and duration for the activity is 10 minutes(given on google). I will share a video to show it. Of course this activity is adventurous and furious. 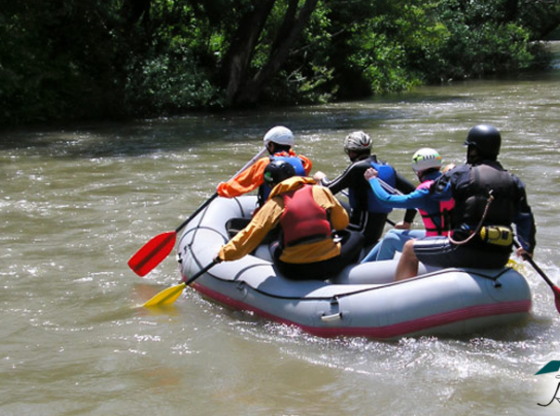 Beas river is known for one of the best stretches for River Rafting in India. You will never forget this experience once you have it. Flying in the sky is one of my favorite activity and also its one of most exciting sports. 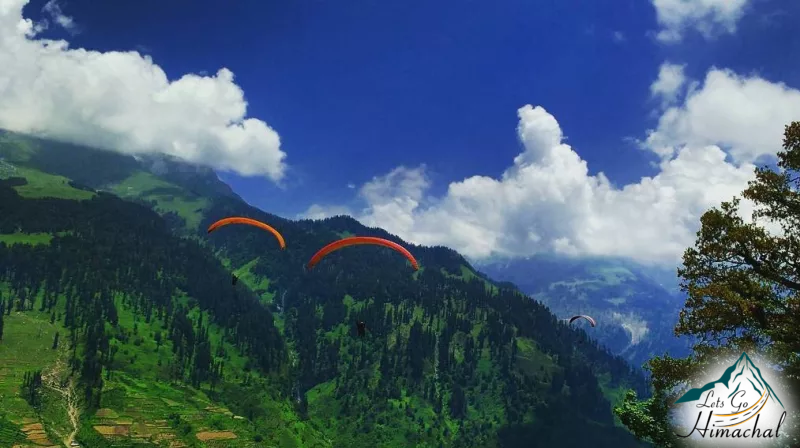 Any fit person, from 12 to 45 of age and 40 to 85 in weight can enjoy paragliding. The location for this activity is Dhobhi/Solang/Marhi. If you want to spend your day in the lap of nature, you are here. 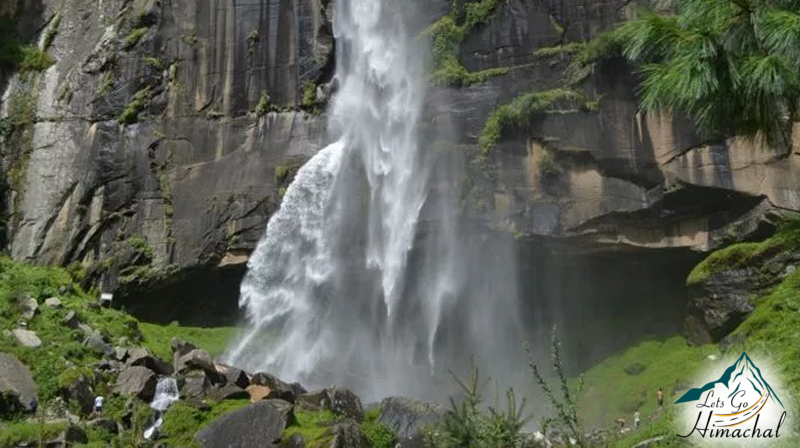 Jogni Fall is the best location. 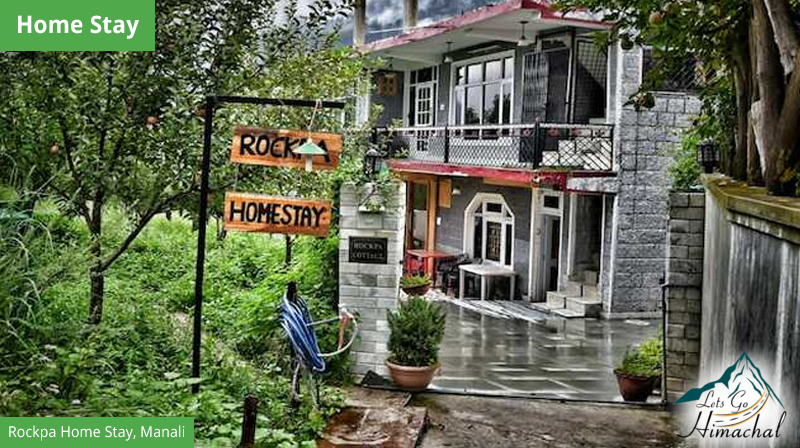 Do go there with family and friends and enjoy the view of Dhauladhar Range, Pir Panjal Range, Deo Tibba, Indrasen. Many people love enjoying cycling and for those Manali is a paradise. If you are keen on putting your biking skills to test on the rough terrains of Manali, you can do it now. 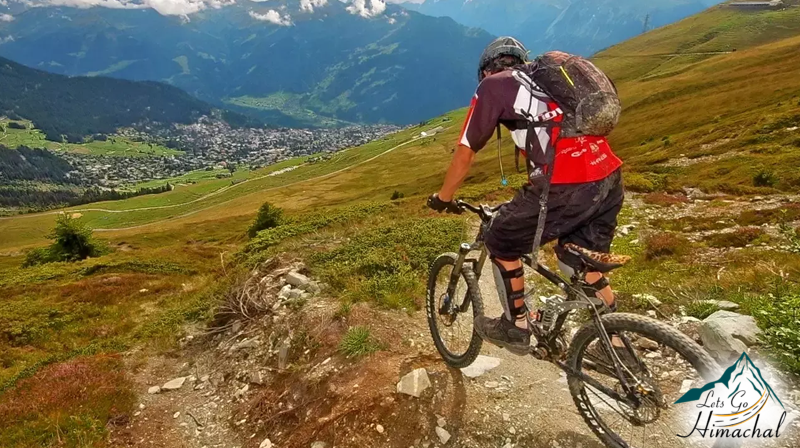 Do downhill cycling on the rough terrain of Himalayas. Downhill in Jungles away from the traffic and rush of Manali town.